This is really great news my fellow design lovers! One of my fav furniture makers, Hickory Chair, has developed a plan to get you the goods asap. No more waiting months & months to receive all of the goodies we (designers & furniture stores) are shown at furniture market in High Point North Carolina. For those of you who aren’t familiar with “market”, let me put it like this; it’s like Fashion Week for the design industry! I’m literally counting down the days until I depart for High Point this weekend. So how fast is fast? To quote Hickory Chair, “Our employees examined the process and have created a process where we can ship new upholstered pieces in just 2 weeks from market. We can ship new wood introductions in just 4 weeks from market.” Can you say awesome?! Most furniture makers & manufacturers quote anywhere from 8-12 weeks on upholstered items. To say I am giddy with excitement would be an understatement. Stay tuned for more exciting updates from the International Home Furnishings Market live from High Point North Carolina. 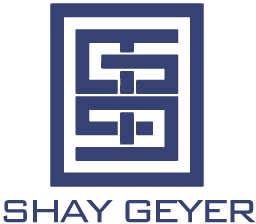 For some SERIOUS instant gratification, make sure you follow me on twitter www.twitter.com/designershay. 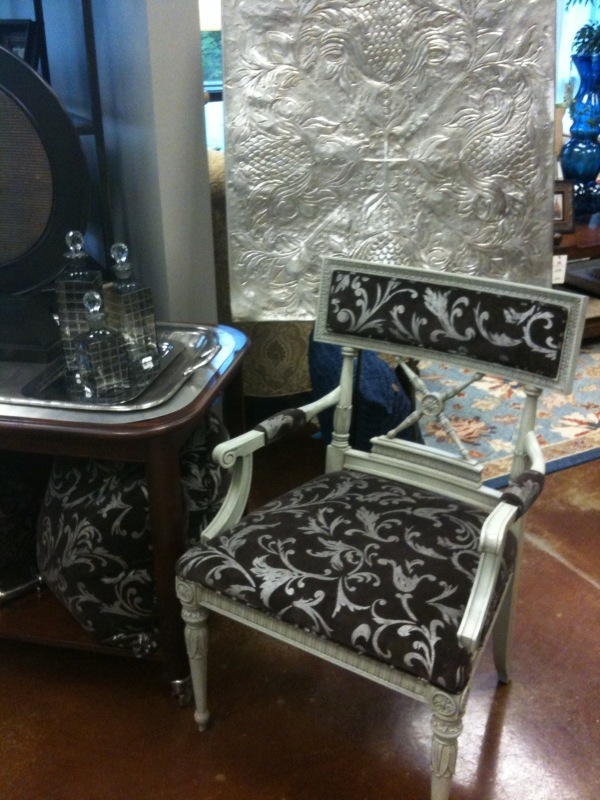 Accent chair ~ Just one of the beautful pieces on the IBB showroom floor right now from Hickory Chair.